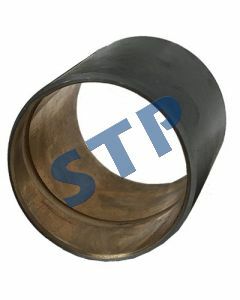 Bush, spindle front 1.680" O.D., 1.500" I.D 183086M1 You must be a registered to see price and/or purchase. 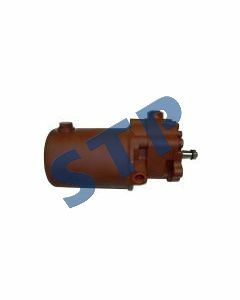 Power Steering Pump 1696665M91 You must be a registered to see price and/or purchase. 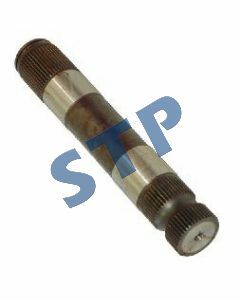 Steering Shaft, Manual Steering (Short) 1.870" Dia., 11.375" 1676666M1 You must be a registered to see price and/or purchase. 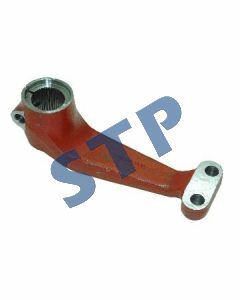 Crank Arm, Steering 1676664M1 You must be a registered to see price and/or purchase. 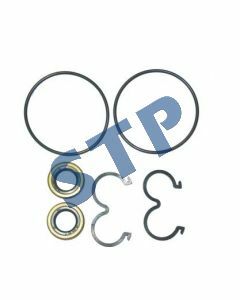 Seal Kit for M-523089-PM , M-523090-PM , M-523092-PM (Sonic Pumps Only) You must be a registered to see price and/or purchase. 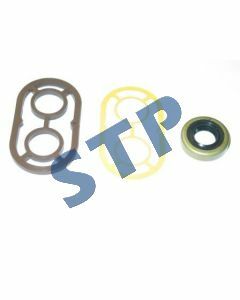 Seal Kit for Pumps for Fiat (Sonic Pumps Only) You must be a registered to see price and/or purchase.